June 29, 2018 . No comments. During the summer period as well as in winters, Roger Federer is based in Switzerland to allow his family to enjoy skiing, and he remains in Dubai, especially in the off-season. The player rarely opts to play many American tournaments round the year, excluding the Masters 1000s. 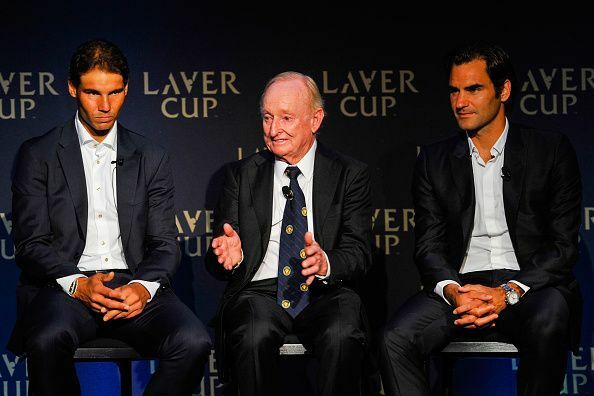 Roger Federer reckons Laver Cup is not quite the same sort of competition as Davis Cup as it doesn’t have that much of history attached to it. Also the format of the two competitions is different. The matches of the Davis Cup are 5-set matches, while that of Laver Cup are going to be 3 set ones. But despite that it can’t be said that Laver Cup is an exhibition competition only. It’s definitely much more than that. Federer also reveals that he intends to feature in the doubles category as well along with the singles category, but he has no idea at the moment which of the matches he will feature in. It’s only after having a chat Bjorn Borg that he would get to know about his matches because Borg is in charge of the European side and he will make the decisions regarding the schedule of the players. October 1, 2017 . No comments. 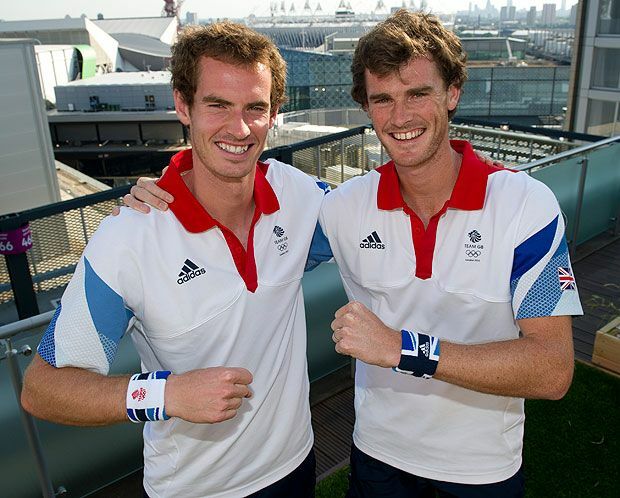 Jamie Murray has advised that his tennis star brother,Andy, to start selecting his tournaments after the World No. 1 exiting the 2017 Wimbledon. The British hope was expected to lift the title or at least reach the finals after mishaps all through the year. Andy’s hip problem hindered him from performing as he lost five sets to his opponent Sam Querrey. The reigning champ is expected to watch his schedule from henceforth as age and injuries weigh him down. Jamie is asking his brother to follow the path of Roger Federer. Federer has been impressive through 2017, winning the Australian Open – after years of Grand Slam drought – skipping the French Open as he prepared to face Wimbledon squarely. 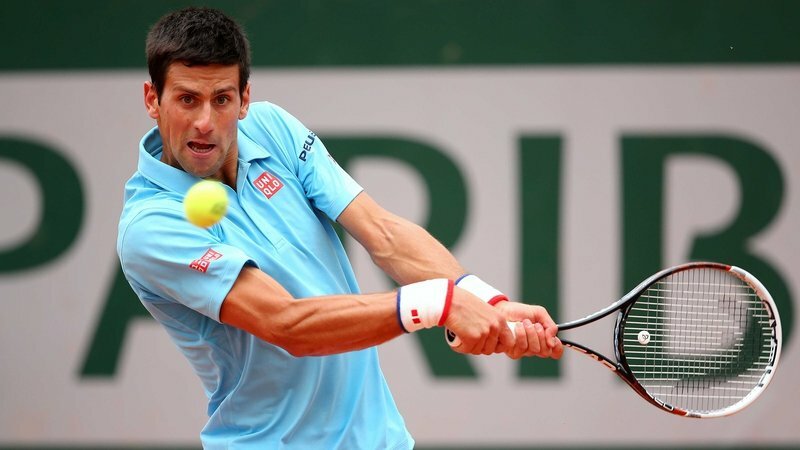 So far the 19 Grand Slam winner has not dropped a set as he breezed to the last four. May 16, 2017 . No comments. Roger Federer has admitted that his competitors Rafa Nadal and Novak Djokovic are the favourites ahead of the French Open later this month. The 18-time Grand Slam champion is in top form and he is expected to compete very well at the tourney but he says these guys are in the lead. Federer revealed he is entered for the event and he plans to give his best at the tournament. At his relatively mature age and after his knee surgery, he has been impressive. He had an amazing comeback to lift the Australian Open. He followed up on the success by winning the Indian Wells and the Miami Open. Despite the opposition, he says he is focused on Paris. “I am eager to achieve something over there and not just show up and make people happy,” he said. Roger Federer and Serena Williams have pulled out of this season’s International Premier Tennis League (IPTL). The multiple grand slam champions were due to play within the very last leg of this year’s event in Hyderabad from December 9th to 11th. Federer was to play for the Indian aces even as Williams was to play for the Singapore slammers. “We’ve got had demanding situations this year, and we were hoping to get beyond them,” founder and the Managing Director of IPTL Mahesh Bhupathi said. He also issued in a statement that both players have been supportive of the IPTL in the first two seasons and he is looking up to bring them back in future years. The withdrawal of Federer and Williams robs the tournament of its sheen. It had already been reduced to a 3-town affair from the five cities that had featured on the calendar within the previous years. There had been masses of exhilaration surrounding the advent of Federer and Williams, particularly for the reason that both have not performed competitively for some months now. December 17, 2016 . No comments. Kei Nishikori was back home right on time to help his team, the Japan Warriors, take home their first win of the International Premier Tennis League, this year, as they keep on aiming higher on the team standings. The World No. 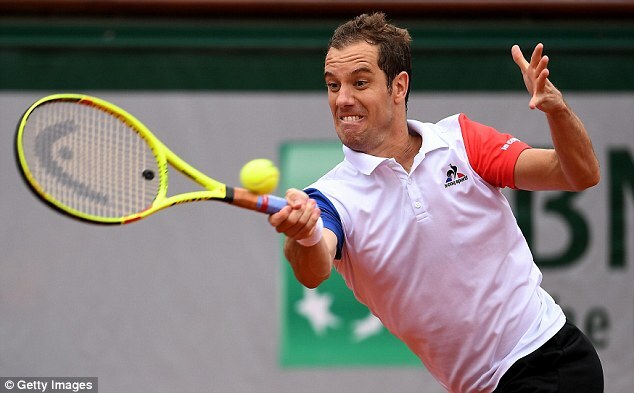 5 went on to roll over past Tomas Berdych, who was unable to do anything to stop the advance of the home favorite. When he was done with the decisive set, the 27 year old Japanese star spent almost 30 minutes, signing autographs for many of his beloved fans. Nishikori always feels special at home even though the sport sees him globetrot all around the world, following his stellar performance so far. And it seems he also has a quirky and sarcastic sense of humor, judging from the constant laughs emanating from his countrymen journalist whenever they are with him. And he sure got an ovation from his local media on Friday after his press conference. © 2019 I Love Roger Federer ∼ The Greatest Tennis Player EVER.